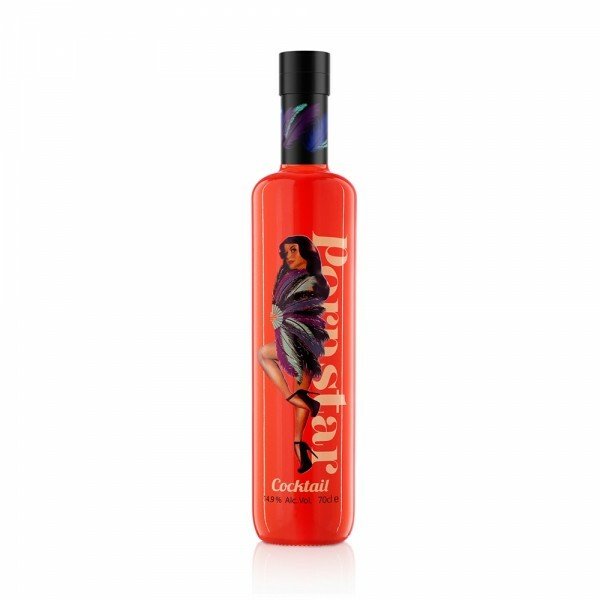 The Pornstar Cocktail is a delicious ready-to-serve, bottled version of one of the world's best loved drinks. Developed by Douglas Ankrah (who invented the original Pornstar Martini), this classic blend of vanilla vodka and passion fruit is best enjoyed served chilled in a martini glass, with either a shot of Prosecco alongside it, or topped with fizz of your choice to create a Pornstar Spritz. Garnish with half a passion fruit for the true cocktail bar experience, served simply at home!